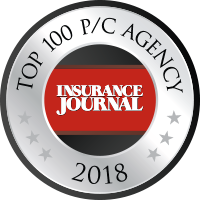 ​For more than 150 years, LMC Insurance & Risk Management has combined our experience with the industry’s best products to provide exceptional service and value to our clients. As one of the country’s largest independent insurance and employee benefits consulting firms, our services include property and casualty insurance, risk management, employee and executive benefits, financial services, personal insurance, surety bonds, and agribusiness insurance. Since 1955, LMC has been an Assurex Global partner and shareholder. Assurex Global is an exclusive partnership of the top independent brokers worldwide. With more than 600 shareholder offices, Assurex Global is the largest privately owned broker.